Follow The Resurgence of the much problematic Portuguese Giants. 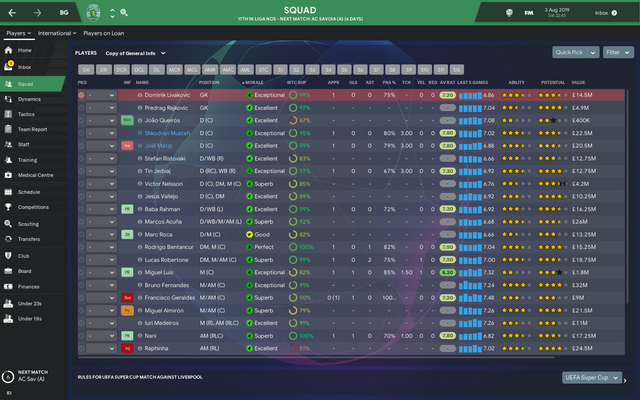 Unfortunately, my previous laptop has decided to give up the ghost and has broken so this has resulted in my Journeyman Career & Liverpool saves being unaccessible for the time being until I find a way of retrieving them as the saves weren't saved to the cloud storage for some reason. 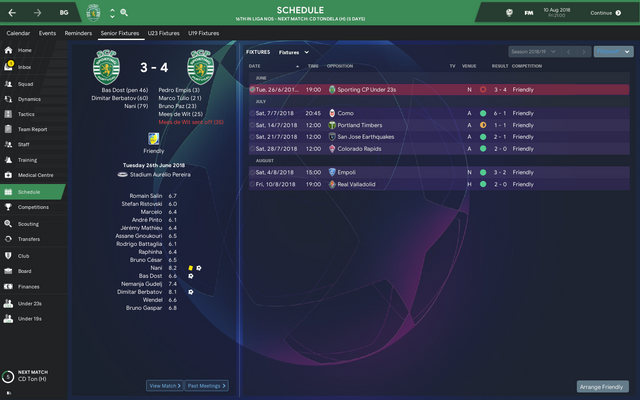 I've decided to embark on a journey with the turbulent Portuguese giants Sporting Lisbon, I had a really enjoyable save with these a few years back when they had the likes of Rui Patricio and Matias Fernandez in the team so going back a few years now so I thought why not steady the ship and make them become forerunners for the league again and compete really well in Europe, possibly do a Porto and win the Champions League. 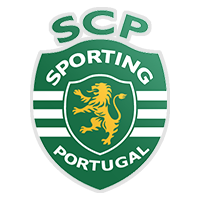 They have lost plenty of their main stars in terms of Patricio, Martins and Carvalho so the quality in the side has taken a large dip but there's definitely enough quality in it to challenge for the European spaces. 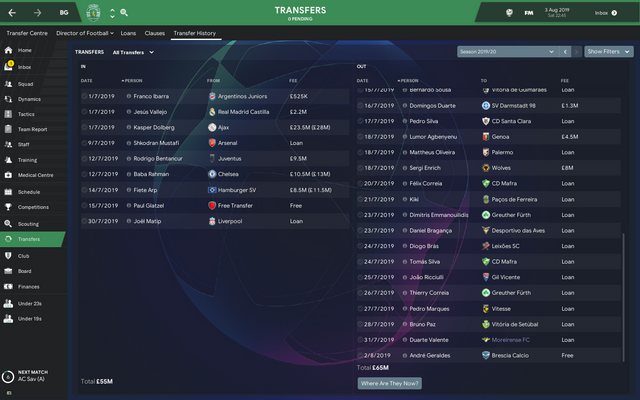 I'm looking to make use of the fantastic training and youth facilities and promote within as much as possible as I believe there will be some absolute gems unearthed throughout the years especially with the club producing the likes of Cristiano Ronaldo albeit being signed from Nacional and developed, Nani, Rui Patricio, William Carvalho etc. 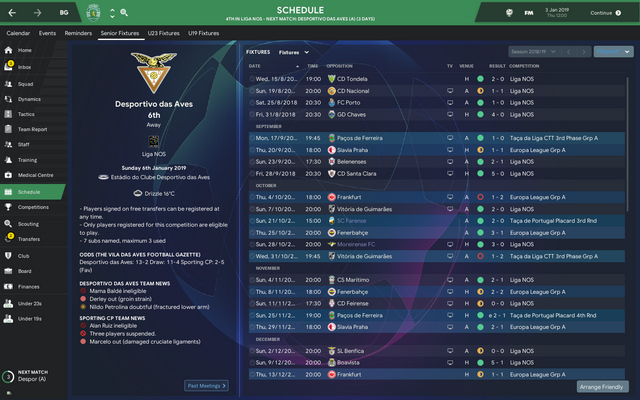 So as you can see the clubs facilities are fantastic, they're going to be fundamental for the club going forward and I'm going to utilise them if we've got any chance of progressing as a club due to financial reasons, as you can see we aren't exactly the wealthiest of clubs so it will be hard to compete with Porto and especially Benfica financially. 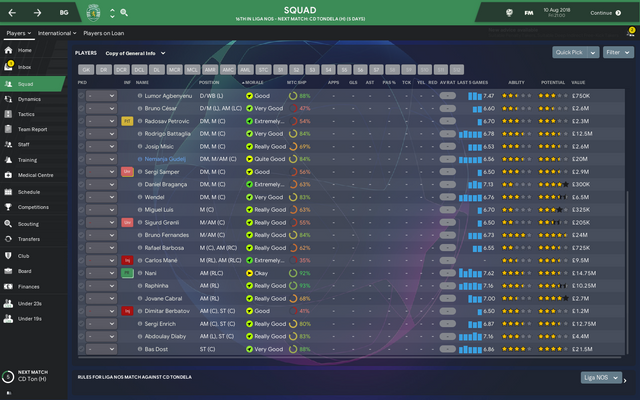 The squad is a big one and it has a couple of superstars in there in terms of Bruno Fernandes, Raphinha, Cabral and Bas Dost, however, I don't see Dost staying as much as he is a good finisher I really don't think he'll fit in with the way we will be playing due to lack of mobility but I'm going to give him a chance over preseason to show what he can do. They've fallen on hard times recently so this will be an interesting challenge to bring them back up to where they belong. Bas Dost scores for fun so will be weird to see you not using him. 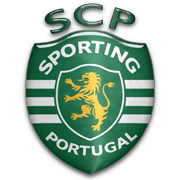 I absolutely love Sporting Lisbon! So definitely following this! 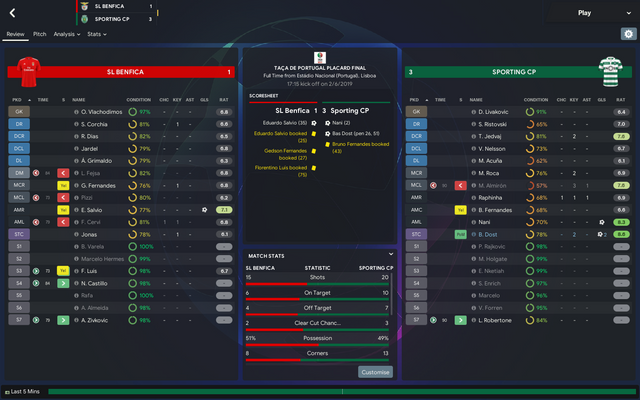 I've definitely been waiting for a Sporting save this year, good luck with rebuilding it and hopefully you can even take them to the Champions League! 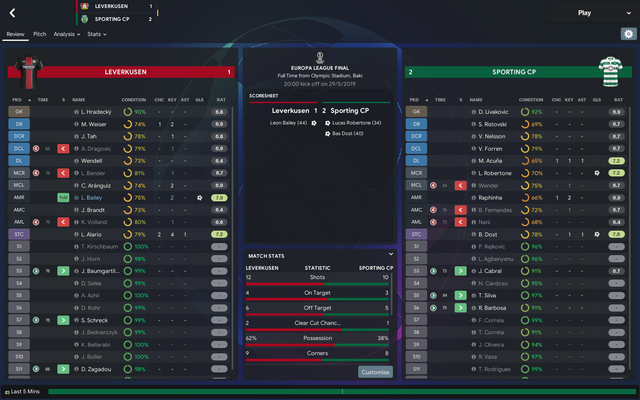 I believe we've had a fairly strong preseason all told really, to be honest, I was fearing for the worst when we lost to our 23's in the first preseason friendly I was like what's going on here?? 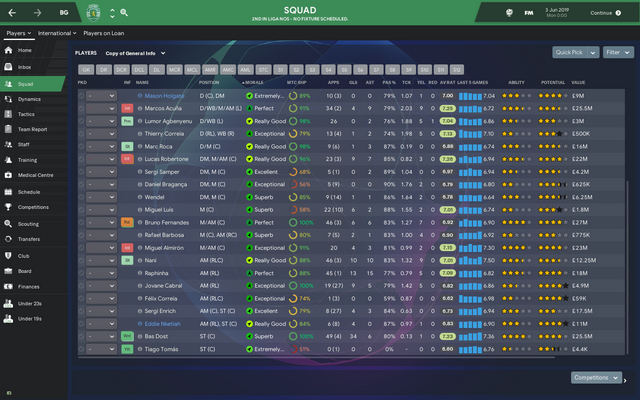 However, we stepped it up from them and managed to go the rest of preseason unbeaten and get the match fitness we desperately need for the forthcoming first league fixture. 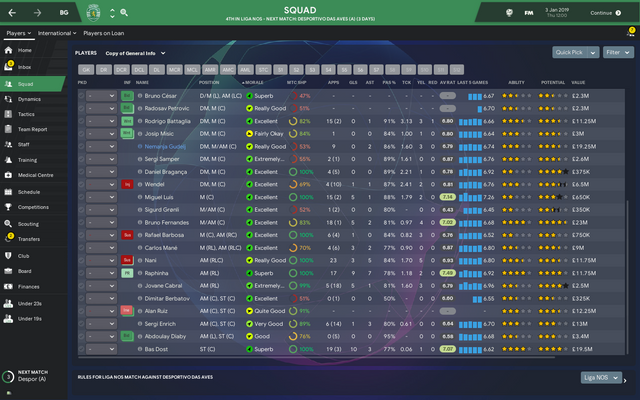 It was unfortunate to lose Coates & Mathieu from midfield but as soon as the bids came in they wanted to leave but the money allowed to strengthen the squad even further as well. 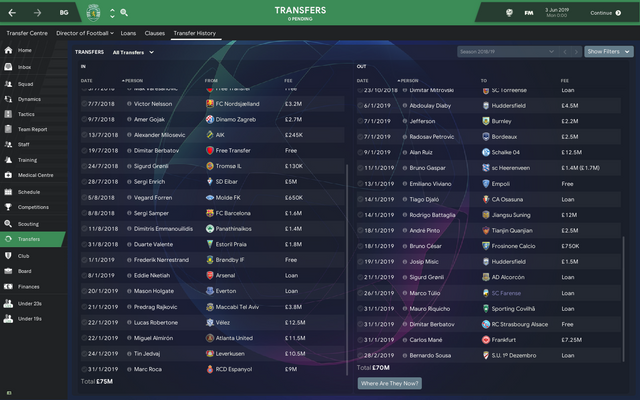 I'm happy with how the transfers went as a rule really, to be honest as well, we've signed plenty of players for the future to go into our already well-established youth setup and hopefully they can develop into some really key players for us. I'm over the moon with the signings of Nelsson, Livakovic and Enrich in particular, I believe they can be key for us, obviously the former two are more for the future but Enrich has a good 4 years in him as a quality striker with being 28. I always seem to lose to my reserves and it gives me a shock everytime 😂. More to do with match practice than anything I'm sure. Good luck! Antonio Marin is a very good player and performed great for me at Man Utd despite being Championship quality so he's something with good potential that you can turn into a great player. 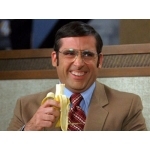 @Brick Tamland Surely you will have a good career in this club, a club with great promises in the reserves, is to bet. 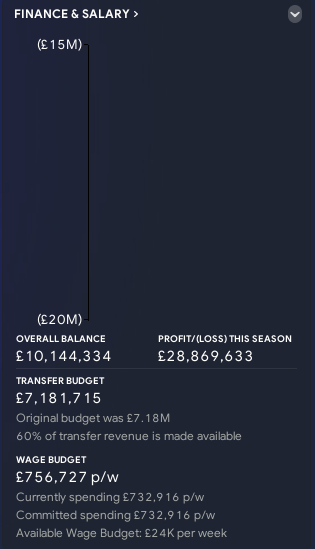 It's a shame to have sold Coates, I have a career with them myself and I made an effort to put up with him at the club, I just sold Mathieu. 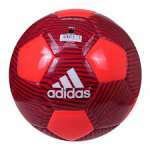 As for his signings to me the best were the goalkeeper livakovic and Antonio marin but we will see how they will all give. Good luck. Not too bad of a start to the season really, we're sitting unbeaten in the league but 4th. We've not really got into our mojo yet either, I'm hoping it starts to click soon so then we can take our title push to the next level. 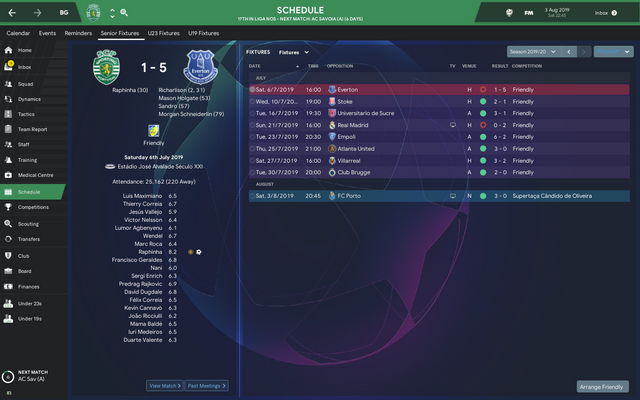 We've managed to qualify for the next stage of the Europa League which is great but we were lacklustre in a couple of the games. 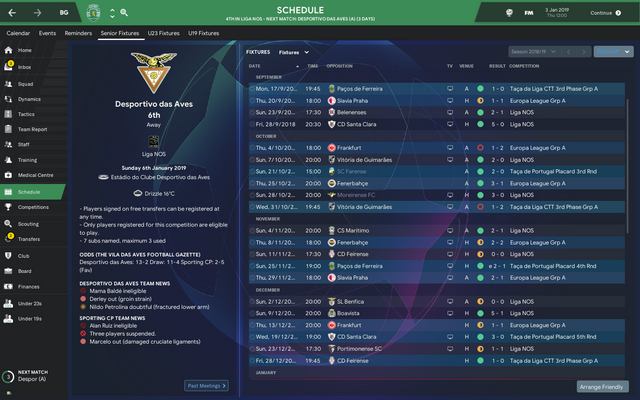 We're in the sixth round of the Taca De Portugal Placard (which is the main domestic competition) which is great, I'm hoping we can get a final or possibly win that for some silverware, however, the other domestic cup competition we have unfortunately crashed out of but that's not a big issue as it wasn't an important competition for us. Raphinha is an absolute baller there is nothing else to say, without him, we'd be struggling massively and we have done as he has been injured a few times this season already and we just struggled to find that cutting edge in the final third. Bas Dost is seemingly putting in a decent return but I would like him to bag a few more consistently as he's a very patchy form player. 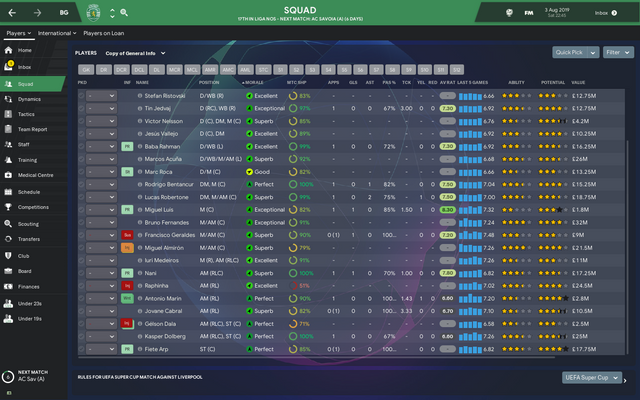 Miguel Luis has been a surprise for me, I saw him loitering in our Under 23's and seen that he had decent potential and not too bad current ability so I've given him a run of games and I've not looked back, for a 19-year-old he has been absolutely fantastic for us, scoring 5 goals from midfield isn't a bad feat halfway through a season as a 19-year-old. I'm hoping to offload some deadwood and add a little more quality into the side and hopefully, that springboards up into a good rhythm. 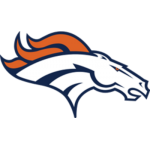 Looking good early on, keep it up. WHAT AN END TO THE SEASON! 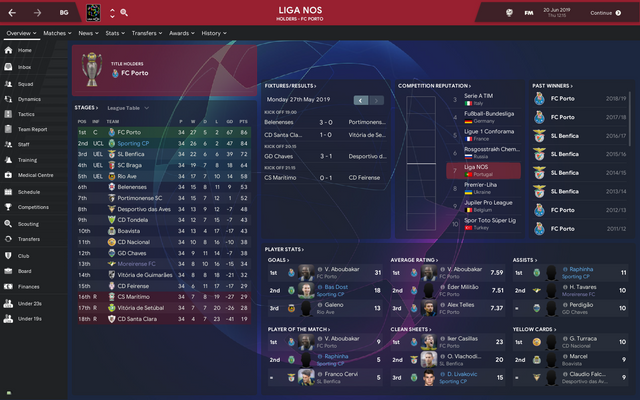 i'm really pleased with how our season panned out in the end, to win the Europa League and the Portuguese FA Cup Equivalent is brilliant. 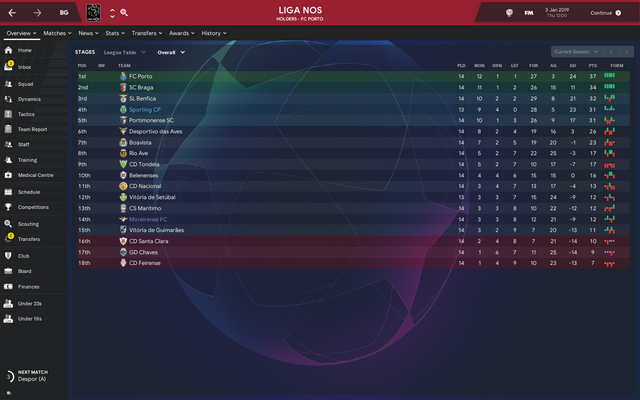 We finished second in the league and not too far behind Porto either, if we won the league that would have been the icing on top of the cake but I suppose its hard to win all the major competitions in your first season. I'm hoping we can seal the league title next season but it will be hard, I'm looking forward to seeing how we do in the Champions League also as its a step up above Europa League. We struggled initially during December and January with all the departures and arrivals causing a lack of cohesion but I had no doubt as soon as things clicked we'd do well and boy did we. Bas Dost had a fantastic season for us, 34 goals in all competitions which is a very good goal return. 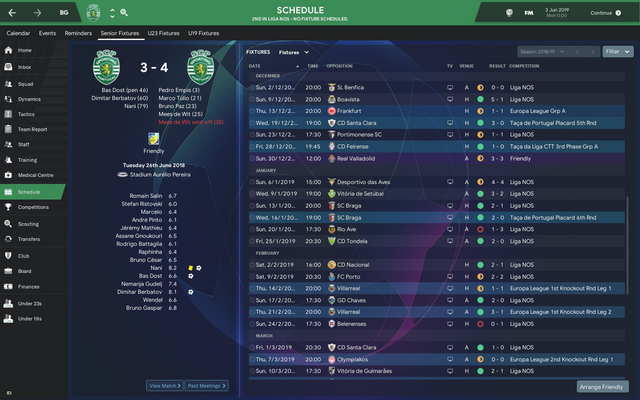 Notable mentions have to be made to Raphinha, Nani and new signing Robertone who have been equally as fantastic for us and with the three combined got us a further 32 goals and 32 assists combined which is a fantastic return. I'd like to keep Bas Dost around but there are the likes of Arsenal, City, Tottenham, Atletico and others all sniffing around him, I think if I receive a bid of £35m plus I'll really consider it due to the age of Bas Dost being 30 and will soon decline and will allow us to add even more quality to the squad. 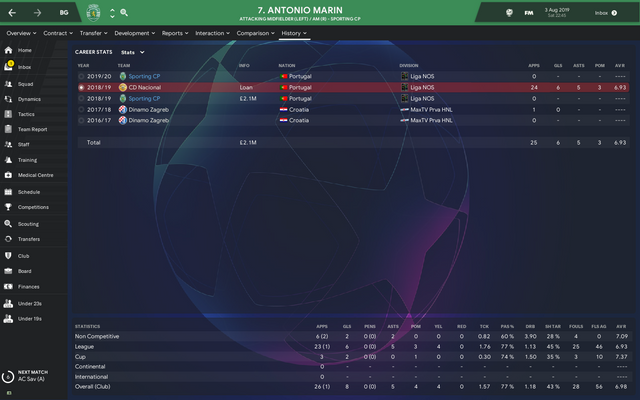 How is Antonio Marin faring out for you so far? Great result over B*nf*ca there man! Personally I'd look to keep Bas Dost but as you say depends on what offers you get. He spent the season out on loan to Nacional (Madeira) and had a fairly good season output wise, I will add a screenshot when I get home later for you. I'm keeping him around the first team in the forthcoming season with Nani ageing I think he'll play a substantial role for us this year! Pre Season didn't go too badly, was pretty annoyed with the thumping from Everton but apart from that, we managed some really solid results. I'm happy to have beaten Porto 3-0 in the Portuguese Super Cup as well that's a great morale booster and puts us in good spirits going into the European Super Cup against Liverpool. 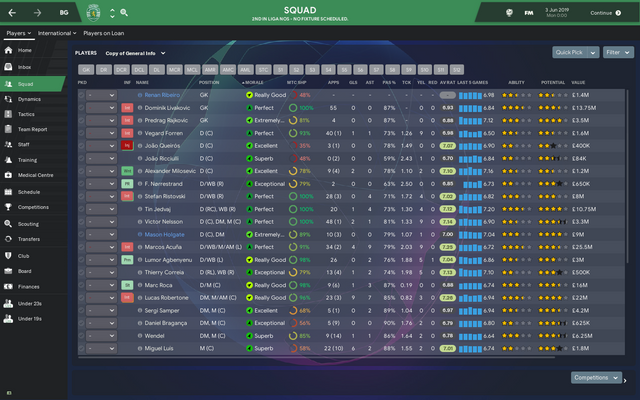 Just a quick screenshot for you there mate to see how he did last season. 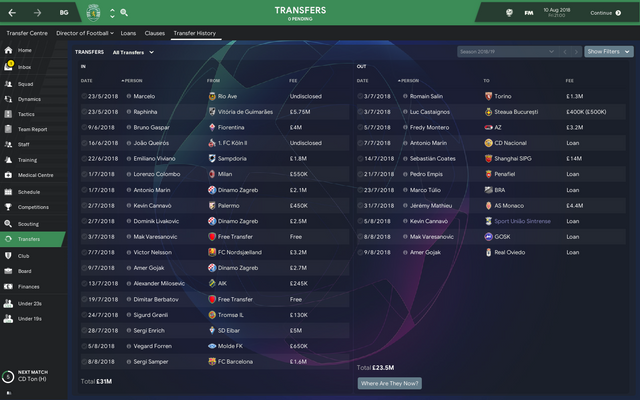 Strong group of signings for a very cheap price of 55M combined.